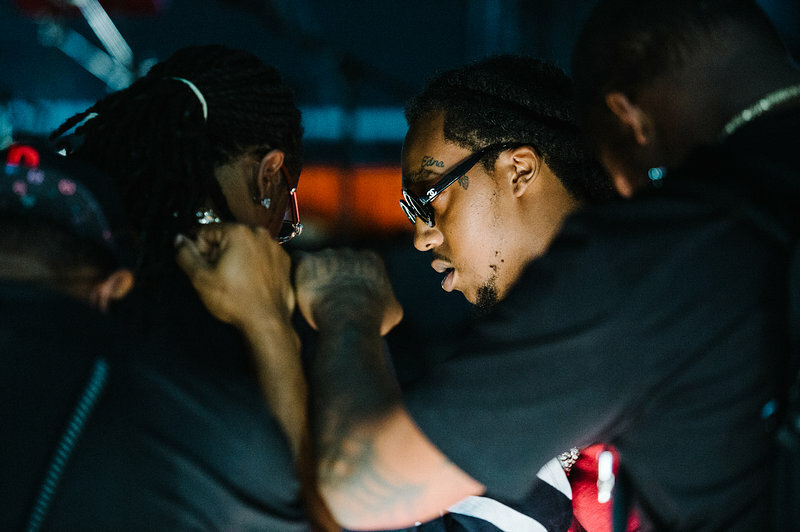 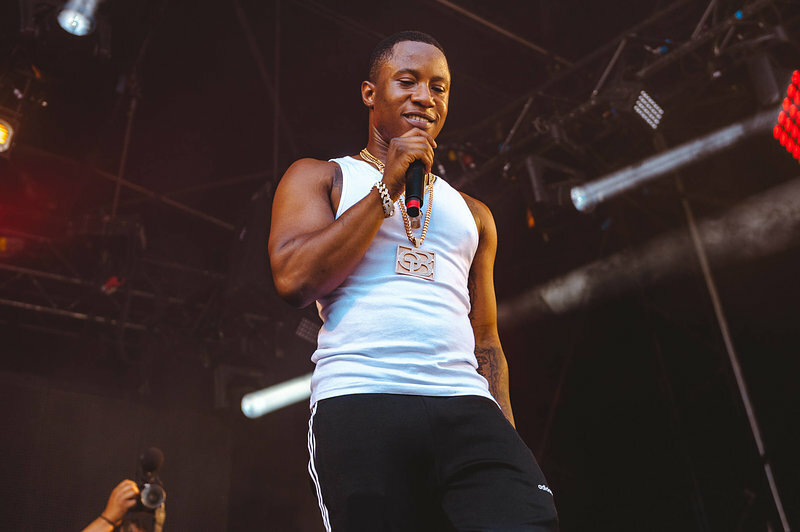 Wireless 2018 in pictures, Drake, Wiley, Migos, Stormzy, Giggs, J. Cole and more! 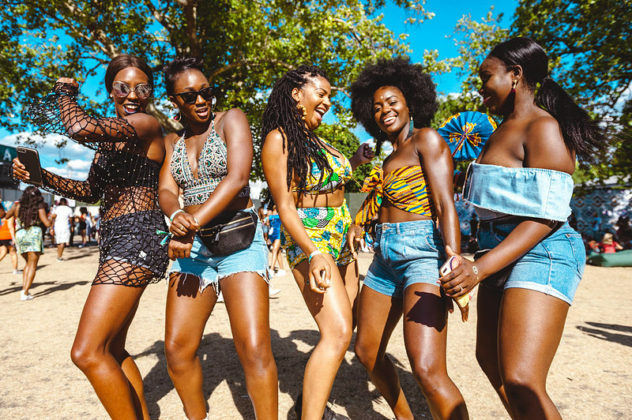 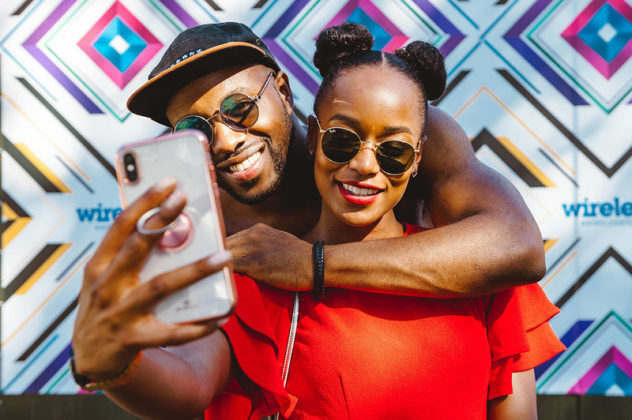 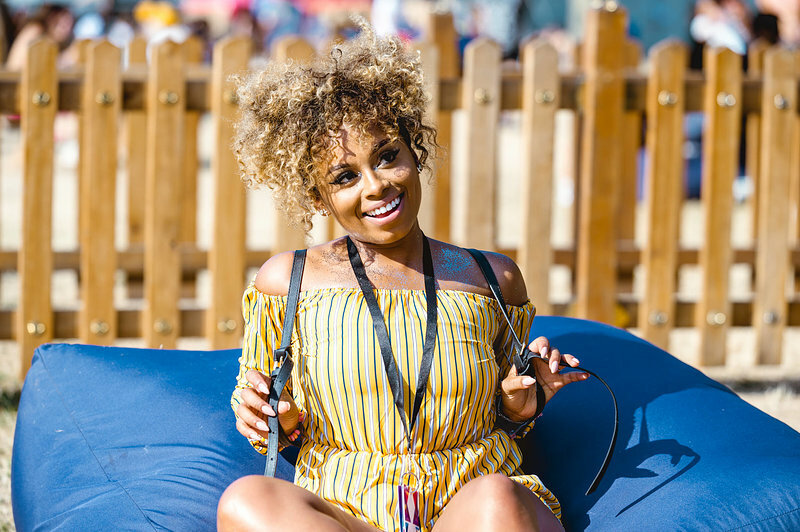 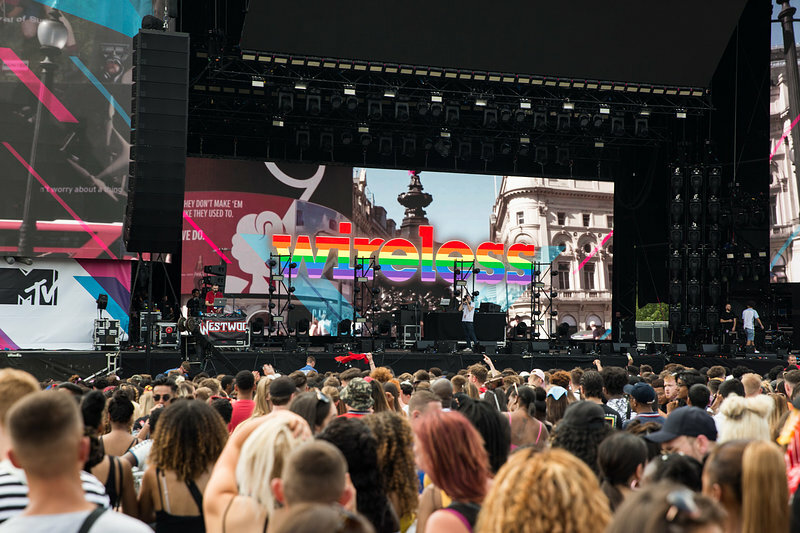 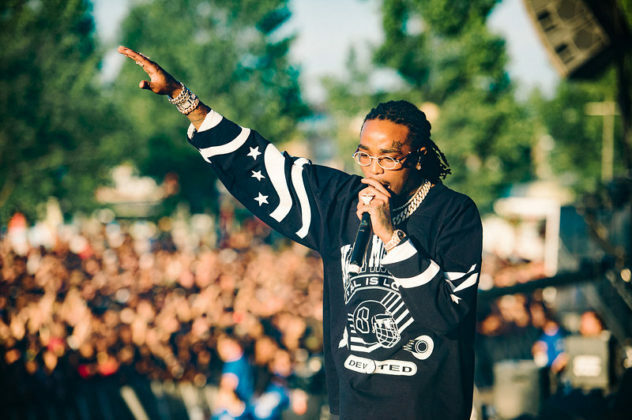 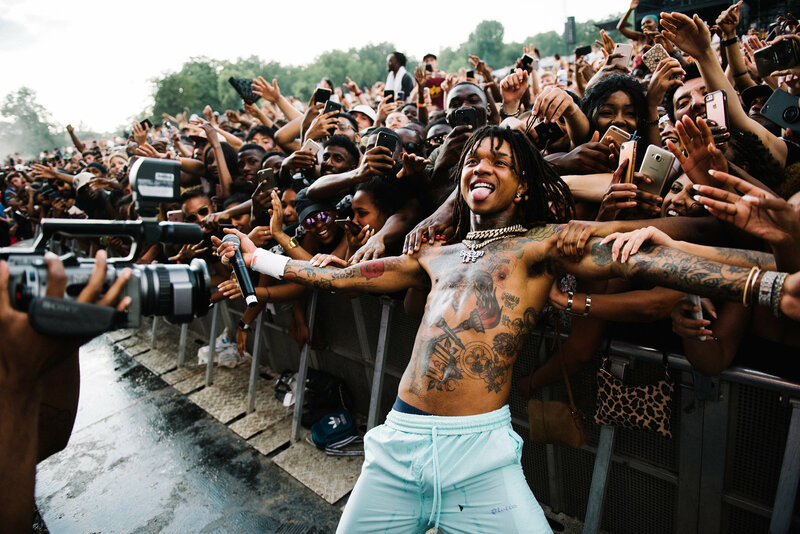 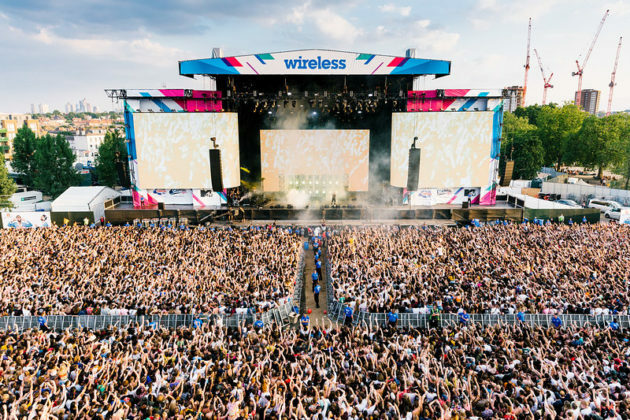 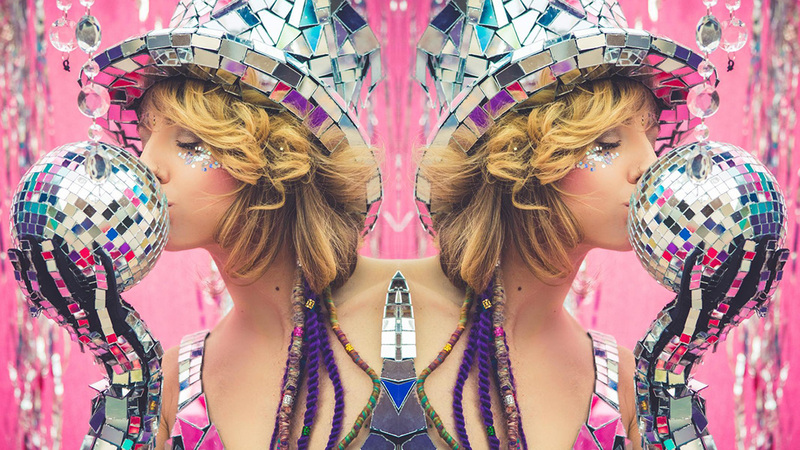 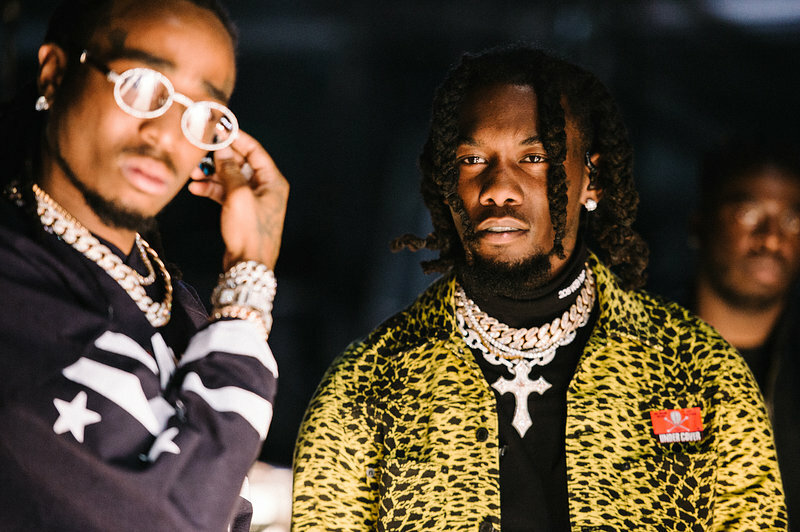 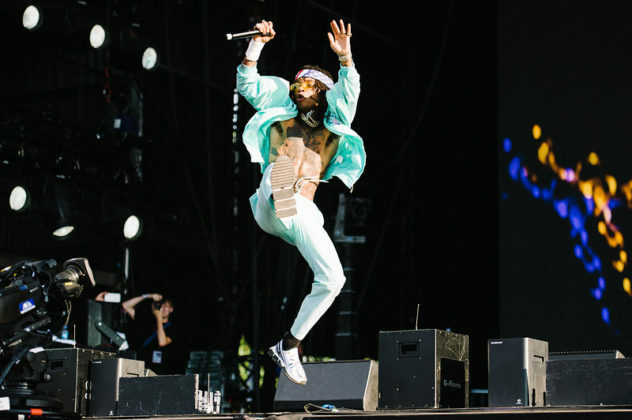 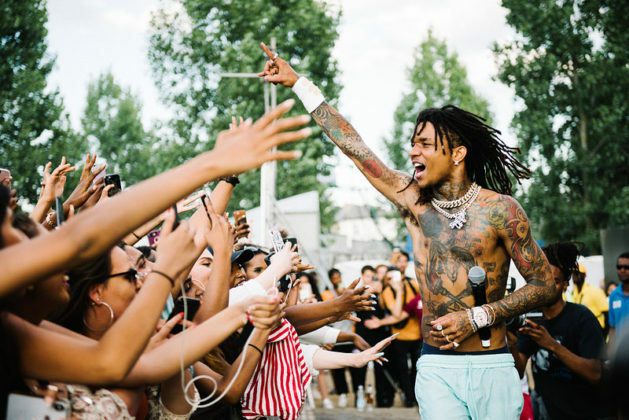 Wireless Festival 2018, was officially the hottest weekend of the year. 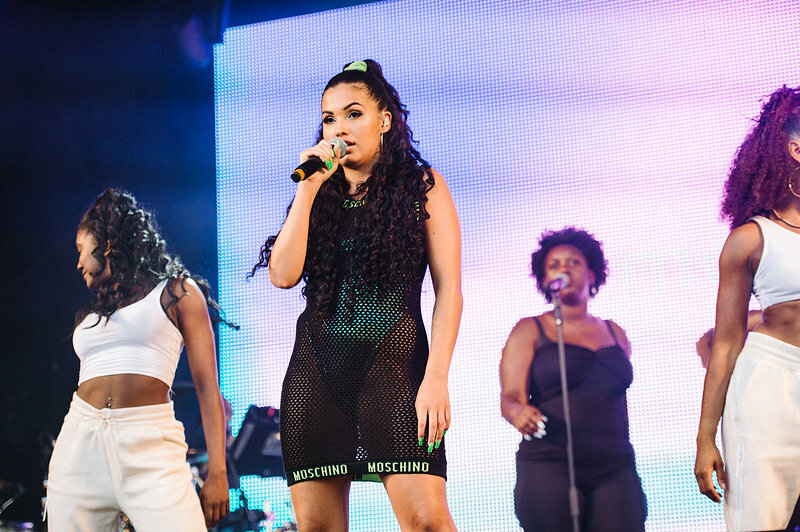 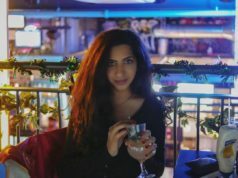 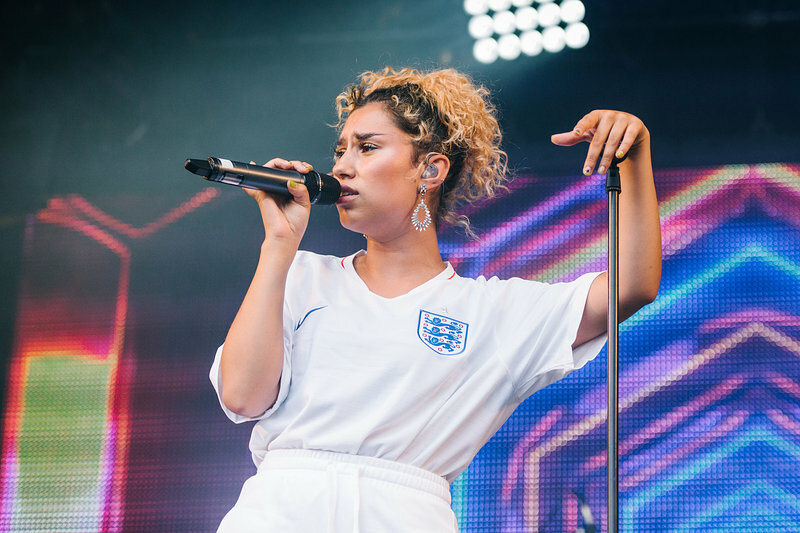 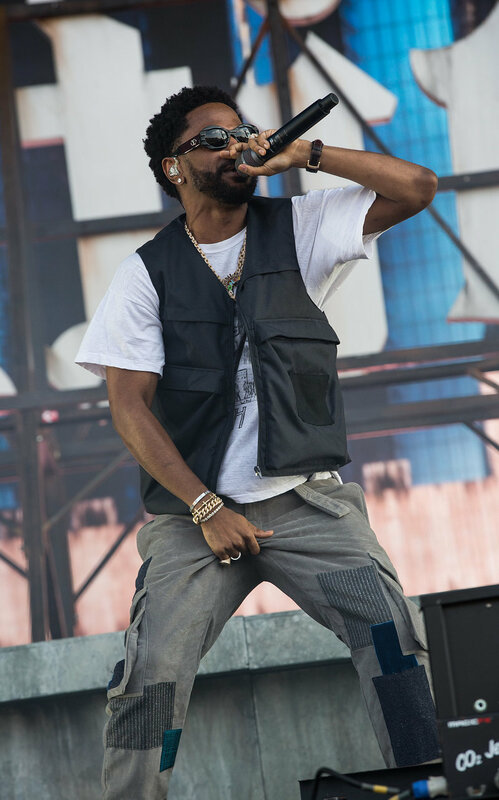 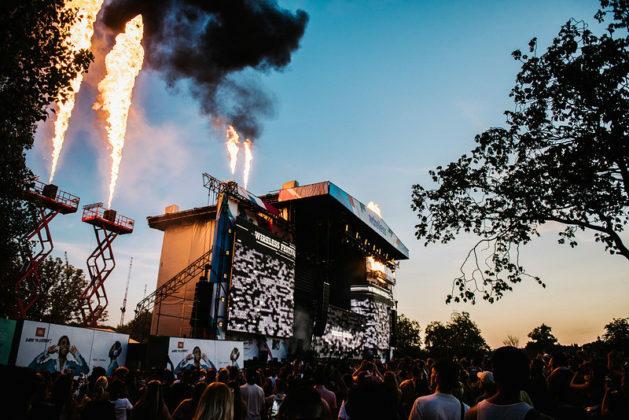 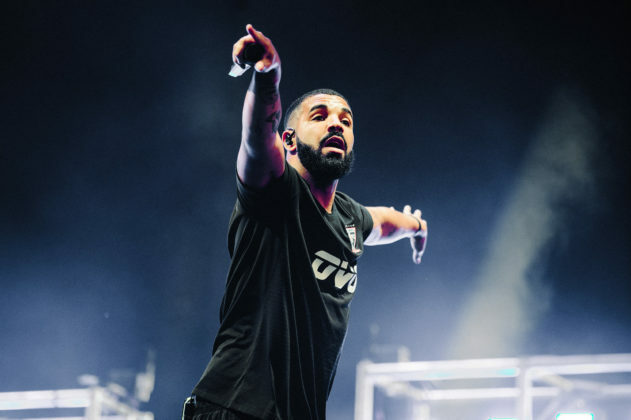 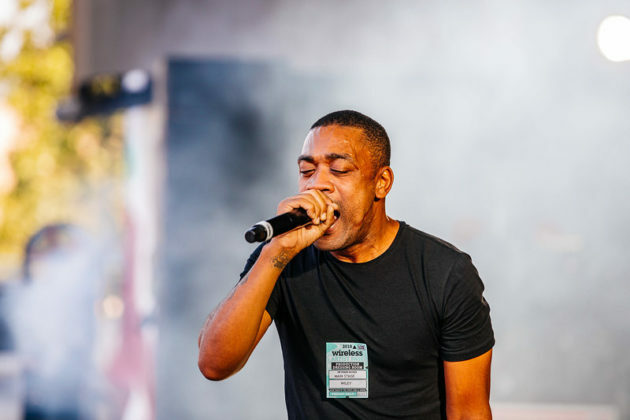 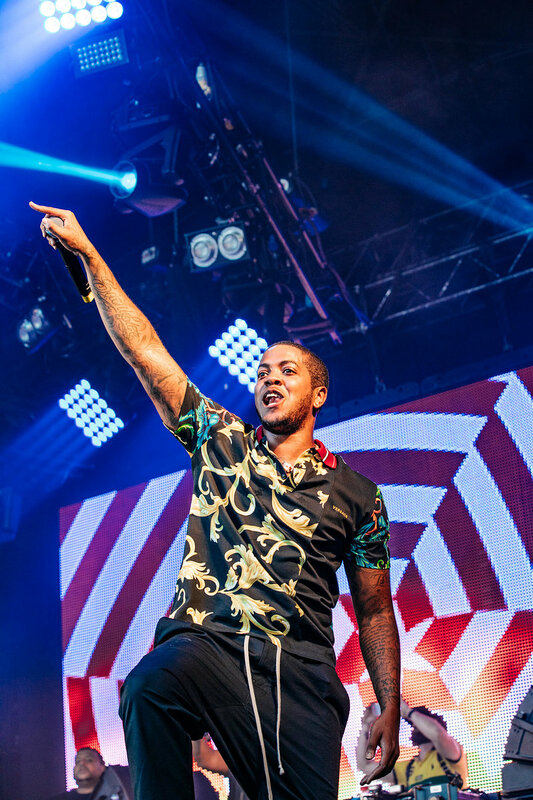 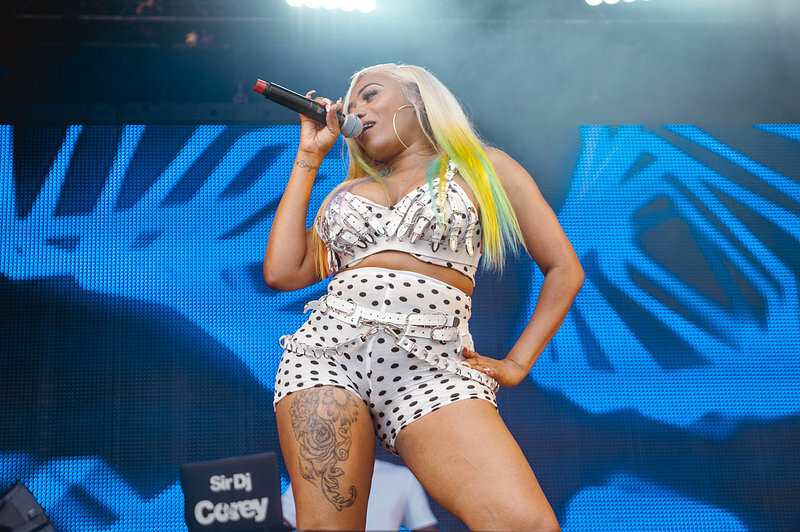 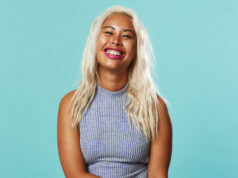 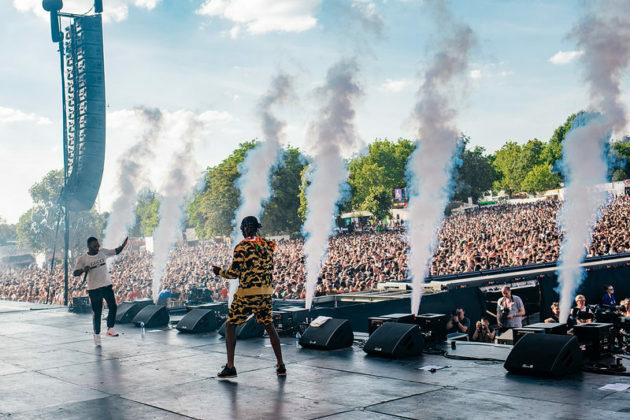 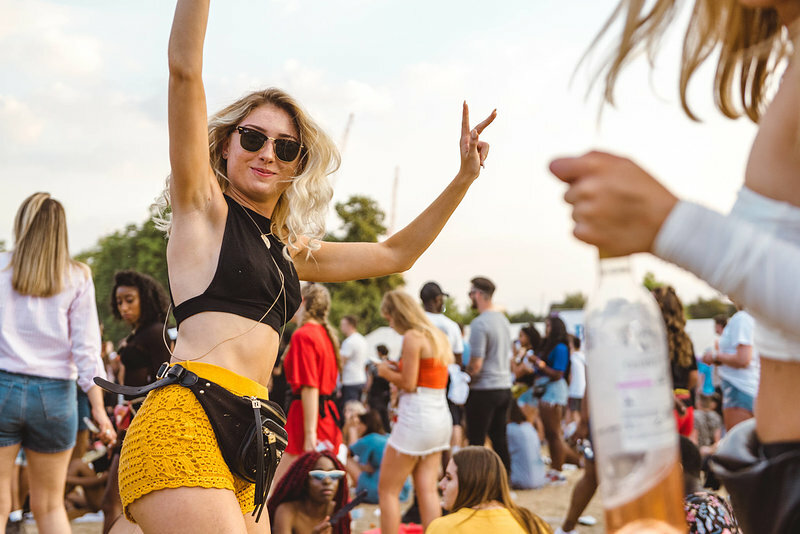 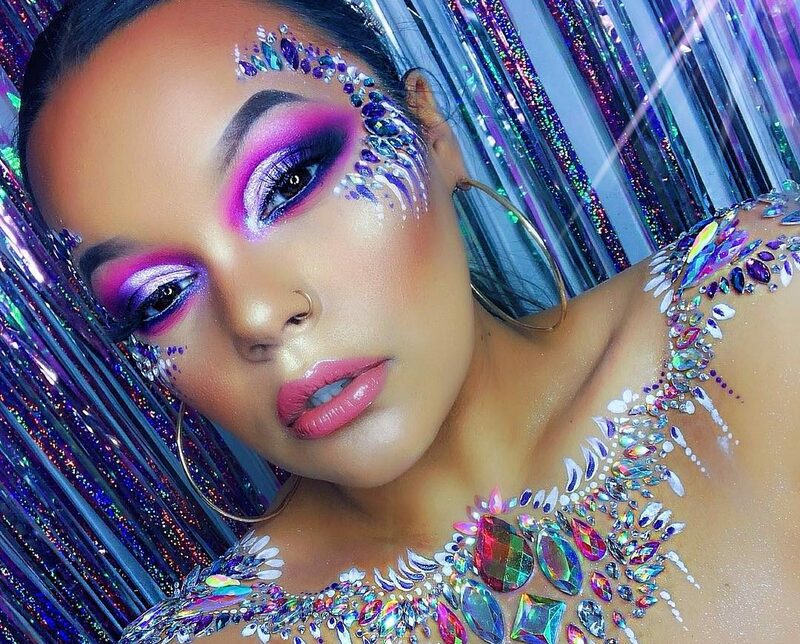 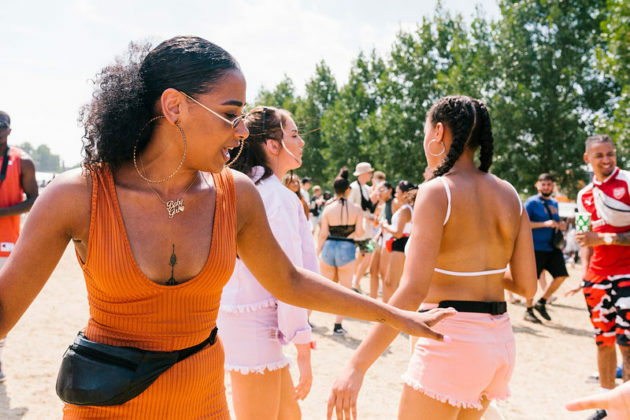 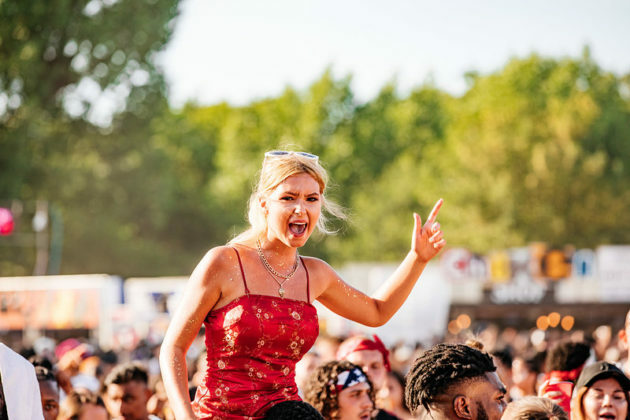 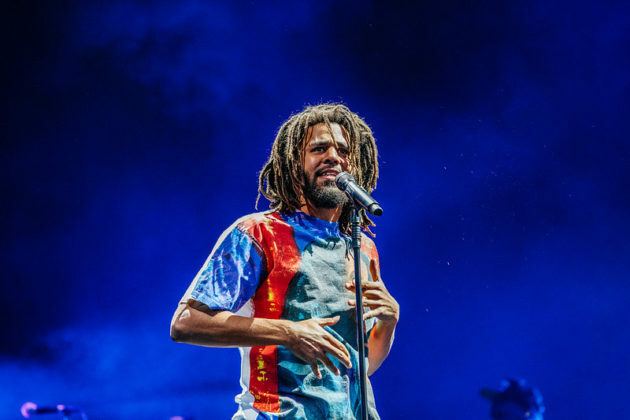 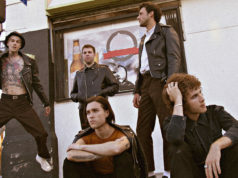 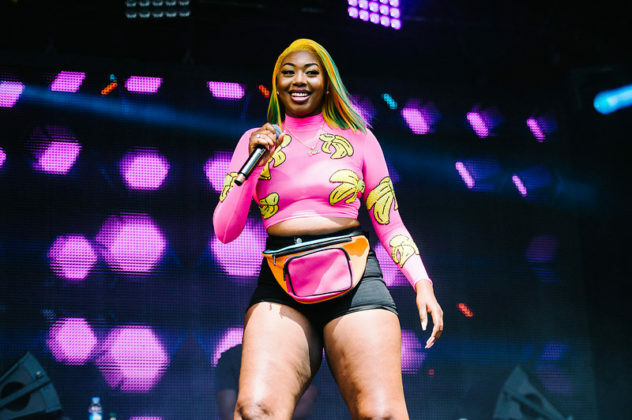 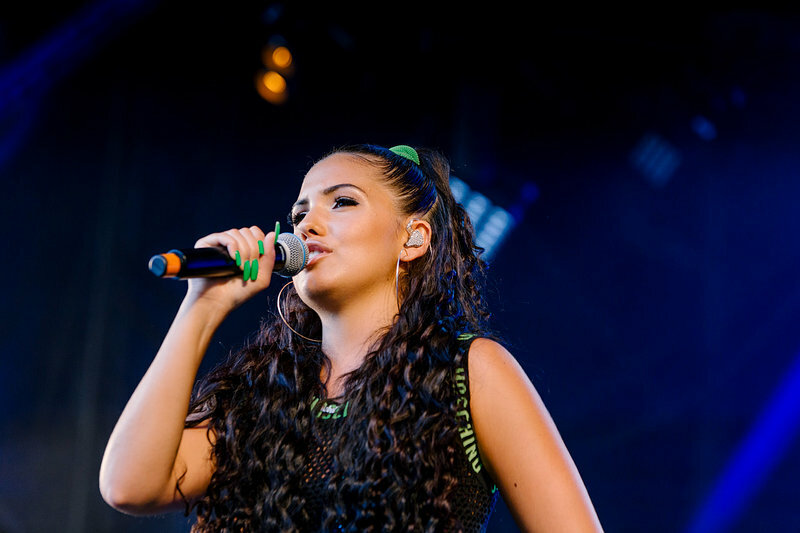 Over 150,000 festival-goers flocked to Finsbury Park to watch Stormzy, Giggs, Raye, Ramz, Lisa Mercedez, Wiley, Paigey Cakey, Wretch 32, Ms Banks, Mabel, Sneakbo, Krept & Konan, J. Cole, Drake, Post Malone, PARTYNEXTDOOR, BIG SEAN, Migos, Rae Sremmurd, Rick Ross, Lil Uzi Vert, Lil’ Pump, French Montana, Davido, A Boogie Wit da Hoodie and Goldlink. 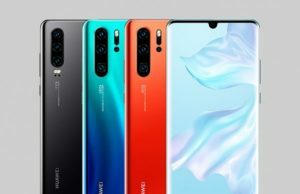 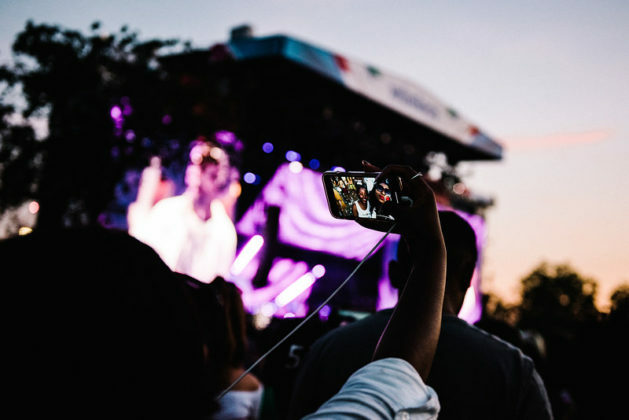 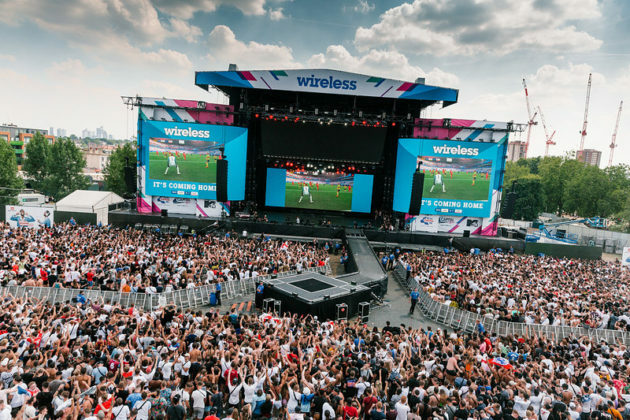 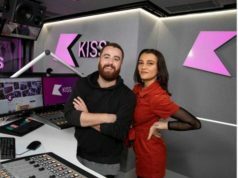 50,000 Wireless fans also cheered on England in their victory against Sweden in the biggest outdoor World-Cup screening in the UK.